The Lady Bird Johnson Wildflower Center is a local treasure in Central Texas. The organization is a legacy of the late Lady Bird Johnson, and it’s campus includes a charming gift store stocked with a wide variety of books and gifts. 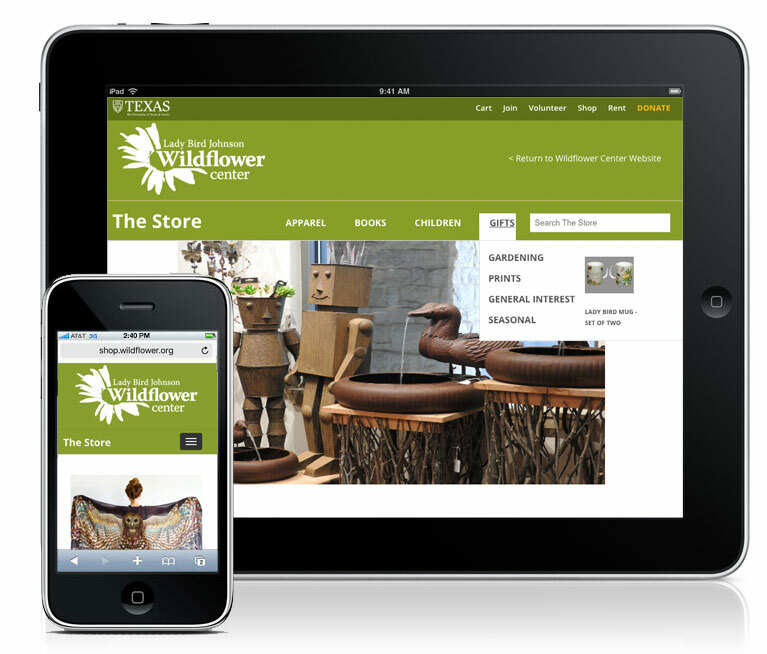 Our team worked closely with leaders at The Wildflower Center as well as the IT department and a third-party point of sale integration team.  Our work included installing, configuring and customizing Magento to meet the organization’s needs and branding requirements. We implemented some additional custom programming for recognition of current members who should receive discounts on purchases.